• Eliminates gaps in the player development system. • Guides planning for optimal athlete performance at all stages. • Provides a framework for program alignment and integration, from volunteer club coaches to national and professional teams. • Follows scientific principles and practical coaching experiences. • Better understanding of what makes a good soccer program. • More players learning at their level and having fun. • Appropriate game and league structures (e.g. size of balls, goals, field etc.). • More opportunity for players to realize their athletic potential. • More coaches who are knowledgeable in leading safe, effective practices. • Information and education on effective coaching and practice methods. • Guidelines for appropriate game structures. • Guidelines on appropriate competition levels. 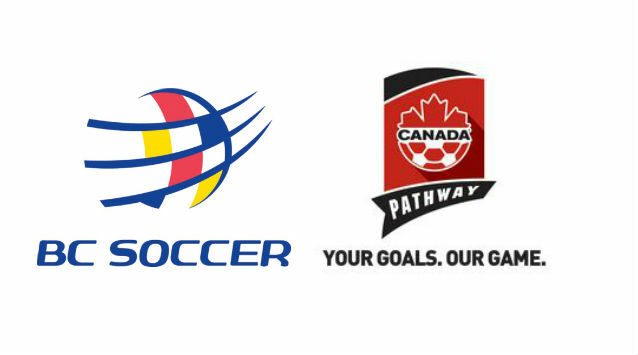 • Established pathways for player development for all levels of ability and ambition. • Affirmation of best practices for coaches and club administrators. • Competitive behaviour is fostered in players, while over-competitive behaviour is discouraged in adults (e.g. coaches and parents). • Players, parents, coaches, and administrators understand that players are unique and therefore different in interest and aptitude. • Players stay involved in the sport throughout their lives (as players, coaches, referees or club administrators). • Soccer grows, and lifelong wellness is promoted for players of all ages, genders, and levels of ability and disability.